Just as it’s important to introduce children to reading, it’s also important to introduce them to numbers. Talking with your kids about math, counting, and playing simple math games can go a long way in developing a foundation in math that will prepare them for life. Every parent is a teacher. We teach because love counts. Explore the pages below to find games and resources for your family. STEM starts small. It starts with talking, counting, and love that counts. 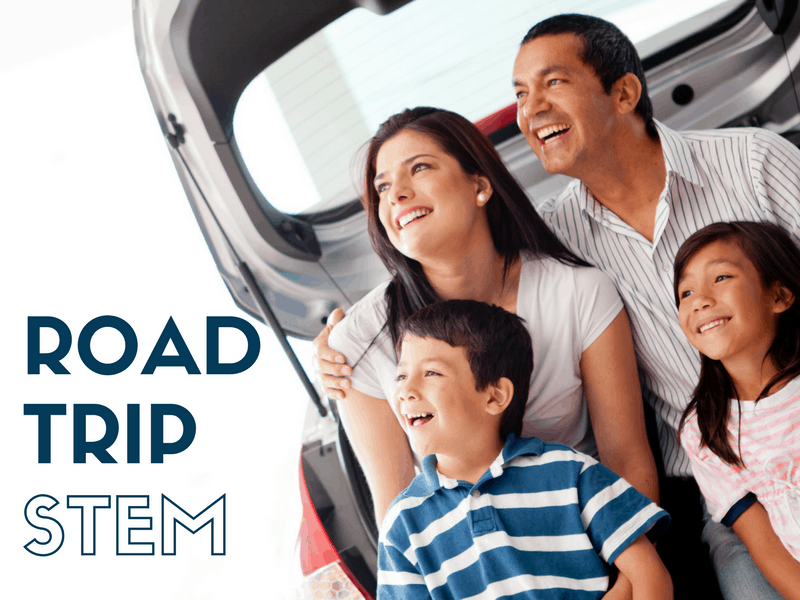 Whether you’re traveling across the country or driving to the grocery store, you can turn your road trip into an opportunity for STEM! The site also offers resources to help teachers support family engagement with children’s maths learning. Research has found that a strong understanding of early math concepts predicts both a child’s future math and literacy skills. Discover simple activities to share with your babies at talkingisteaching.org. Before they start school, most children develop an understanding of addition and subtraction through everyday interactions. Learn what informal activities give children a head start when they start learning math in school. 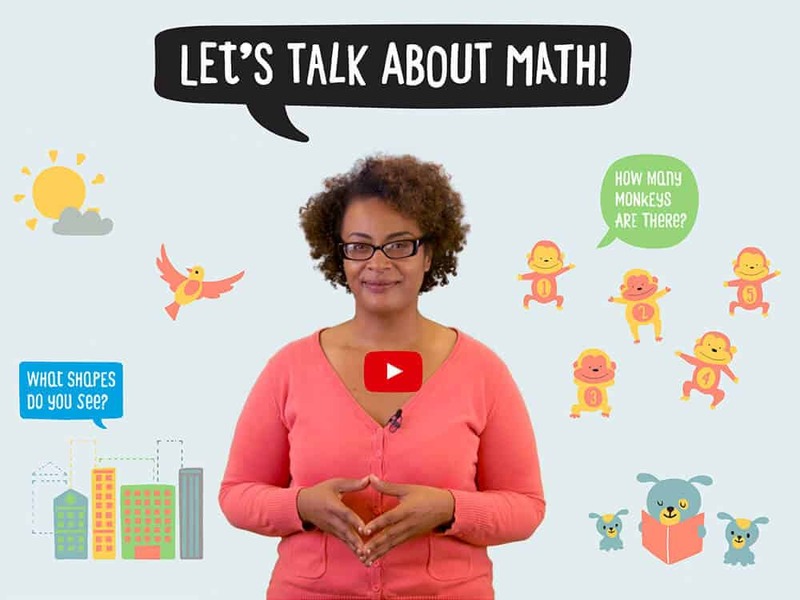 PBS Parents has several resources for parents to prepare their children for a lifetime of math! From summer learning to year round math tips, find answers and advice for supporting your child in mathematics. Explore Education.com’s selection of free resources! These stories and songs will teach your preschooler math skills like counting and addition. Invest into students across the Tulsa area! Our math mentors play games with students for thirty minutes a day, once a week, to help break down a fear of math. Who says that STEM isn’t fun? Looking for ways to encourage STEM in older kids? Browse our collection of free STEM games! We have activities that range across all ages and all areas of STEM: science, technology, engineering, and math. What will they learn when they pick up a game?